Update: These products were formerly known as Tula’s CocoYo and CocoKefer. The brand was discontinued, but then bought by GT’s Living Foods and brought back to life! The product image below is of the new packaging, but the review and my photo below are based on the product previously. I am not sure yet if their formulas have changed. We will update this post when we get the chance to try them again, but feel free to comment if you have tried the updated GT’s versions. 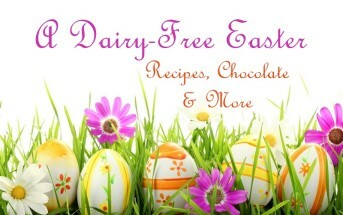 In years past, dairy-free concerns circulated almost exclusively around calcium. However, new medical findings have expanded the discussions to include vitamin D, magnesium, protein, and much more. Last year and I predict this year, the buzzword is probiotics. To clarify, dairy doesn’t provide anything magical on its own in the good bacteria department, not at all. However, dairy is the primary medium used in North America for culturing probiotics. It isn’t hard to find various yogurts, kefirs, and even ice creams that pack in the healthy bacteria, but dairy-free and vegan options are sometimes difficult to locate, are frequently loaded with added sugars, and I seem to have trouble finding options that have a high probiotic count with various strains (most just contain one or two, while healthy gut flora encompasses a wide range of strains). Technically CocoYo is described as “a powerful live probiotic coconut pudding made from cultured raw young coconut meat,” but for all practical purposes, I call it dairy-free yogurt. 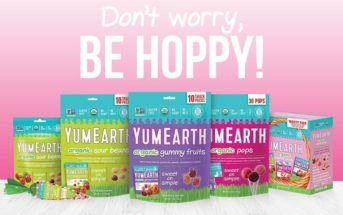 Both my husband and I loved this product, which was nothing short of a miracle (I’m not a big yogurt fan, and he usually only likes the ones loaded with sugar). We actually fought over the jar … but I conceded and let him enjoy the last serving. CocoYo is dairy-free (and vegan), soy-free, gluten-free, and low in sugar, yet it tastes delightfully sweet. They use a bit of stevia to help with the taste while keeping the sugars low. I’m what you might call a stevia super-taster, and could definitely tell there was stevia in CocoYo … it had a definite flavor, yet, it still worked. Since it is made with coconut, CocoYo is also rich and creamy. We enjoyed the perfect yogurt- and pudding-like texture that wasn’t too thick or too thin. CocoYo is very high in good bacteria, with each 1/2 cup providing an average of 80 billion CFU probiotics (a lot!) with a good variety of strains (read below on the Kefir). 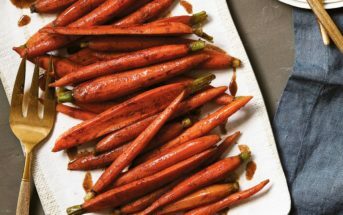 They actually recommend starting with just a tablespoon or two and working your way up, but honestly, we had trouble in limiting a serving to just a tablespoon. That said, this product is not cheap. I wouldn’t say it’s a bad value though, since it is a very high quality food AND a pretty powerful supplement. I would happily shell out a little extra to purchase this product over the competitors. 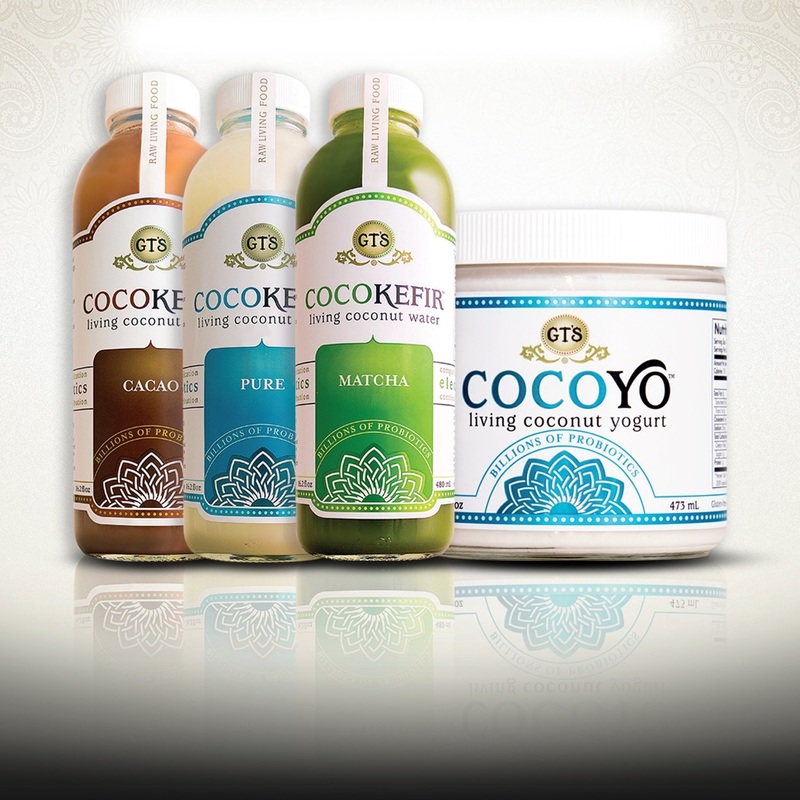 Tula offers another product line that I know many of you will adore, CocoKefir. Tula’s CocoKefir is as you might expect, a coconut water-based kefir, and it comes in three varieties, Original Young Coconut, Apple Cinnamon, and Citrus. Kefir is a fermented drink that goes way back in history. 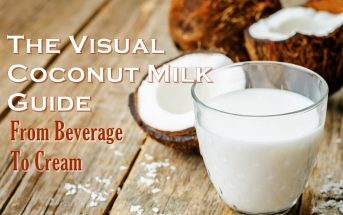 Typically it is made with some type of milk, but the technique is used on all types of beverages, including, in this case, coconut water. The result is some pretty powerful tummy-taming probiotics in a drink. We sampled the Original Young Coconut CocoKefir, and I should disclaim that neither my husband nor I likes coconut water or kefir. This product didn’t really stand a chance with us. I’ve trialed similar products and Tula’s was definitely high quality and good in comparison, but we’ve yet to meet a coconut water drink that we liked. It was just a “medium” issue for us, but if you like coconut water, then I think you will love this effervescent kefir. Availability: Tula’s CocoKefir and CocoYo are sold in natural food stores; you can see their website (below) for retail locations. If it isn’t available in your area, you can order it directly from the company online. 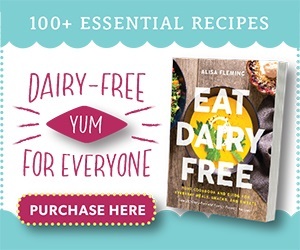 They ship throughout the U.S.
Dietary Notes: By ingredients, the yogurt alternative and drinks are dairy-free / non-dairy, egg-free, gluten-free, grain-free, nut-free, peanut-free, soy-free, vegan, plant-based, and vegetarian. See the packaging for allergen and manufacturing “may contain” labeling, and contact the manufacturer when severe food allergies are of concern. For More Product Information: Visit the GT’s website at gtslivingfoods.com. 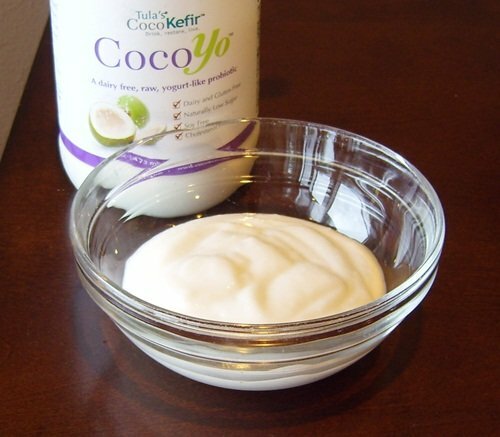 Just purchased this item, coconut CocoYo…what an amazing product. Tastes delicious, just enough tang, really great texture and consistency. I’m a sugar-free nut and really do seek out products that are true to the core! So glad to have discovered it, thank you to Plum Market for offering it as a special, yes this did work for me! Hello I am excited to see the yogurt product. I am wondering what in the ingredients. I am not to have any sweetener added to any of of my food. I can’t not seem to find the ingredients list for the CocoYo living coconut yogurt. Where can I buy CocoYo in the South Orange County area? We’re not affiliated with any brands. Where do u buy it? How is this better than a multistrain probiotic? Bee, click through to the company website for answers to your questions. almost resemble how i felt before being diagnosed 9yrs ago. I don’t believe they use fructose, as this is a very low sugar product. But you will need to check the packaging, and/or check with the company. You can head straight to their website via the links in my review. 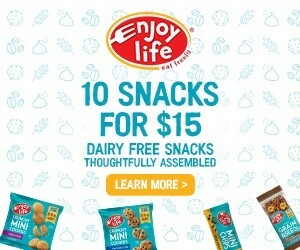 Their website is http://cocokefir.com/.